The Heron Course is one of two 18-hole courses at Cardinal Lakes Golf Club. It is the club's newer championship layout, designed to complement the original course, the executive-length Sparrow. It is 6,765 yards from the back tees but it feels as though it is considerably longer since many holes play into the prevailing wind. 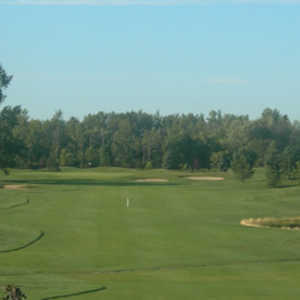 The golf course combines elements of classic links, parkland, and Carolinian courses. 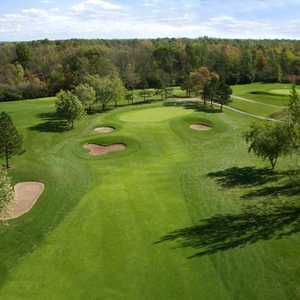 The generous fairways are guarded by bunkers and the large, fast greens are gently contoured and surrounded by trees. Water is a prominent feature throughout, coming into play on all but four holes. The layout saved the most challenging for last with its signature 18th hole, a par 3 with a tricky island green.